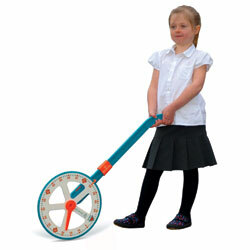 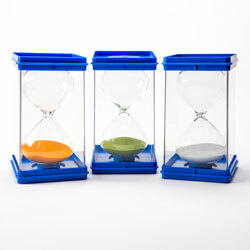 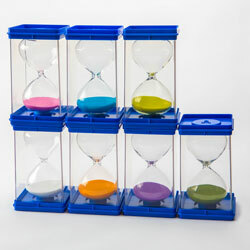 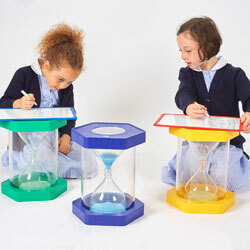 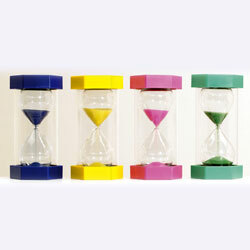 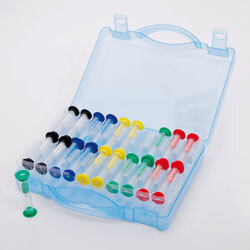 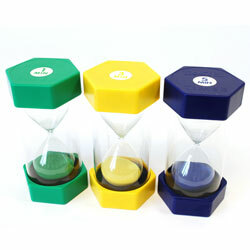 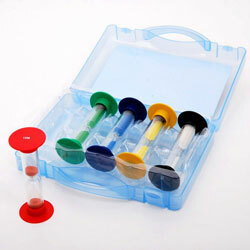 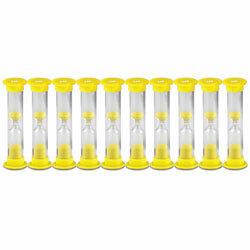 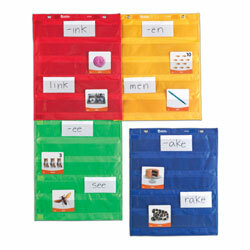 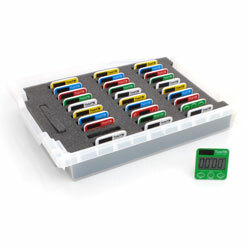 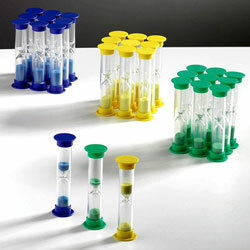 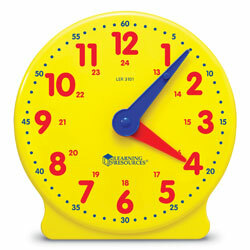 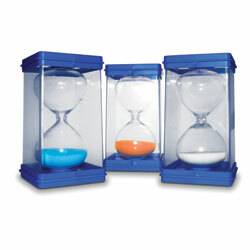 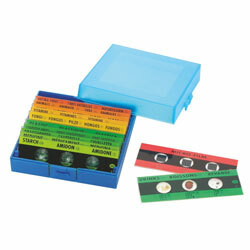 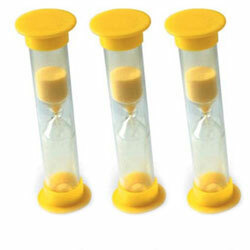 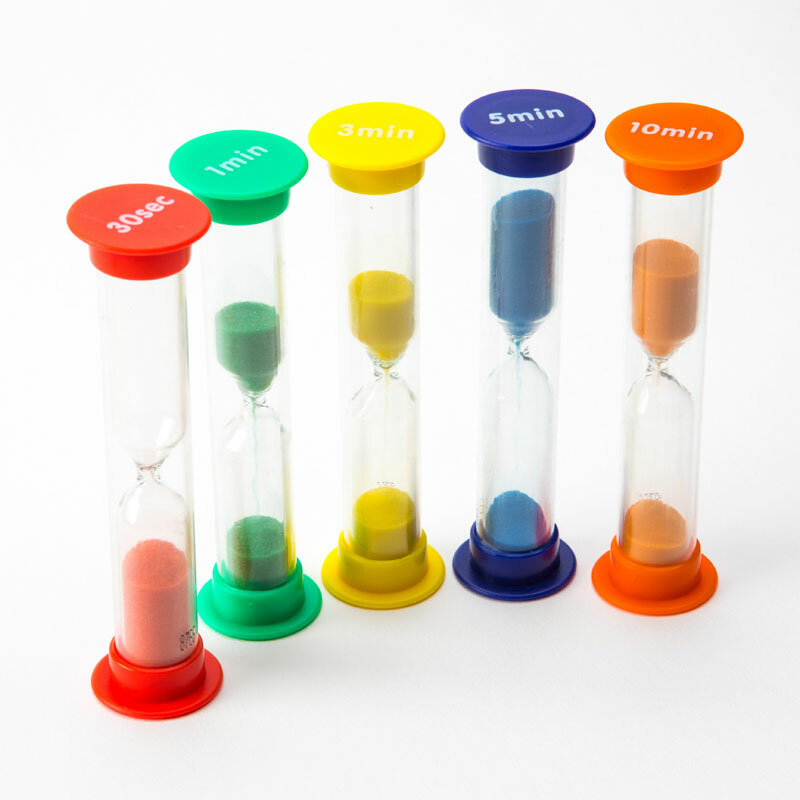 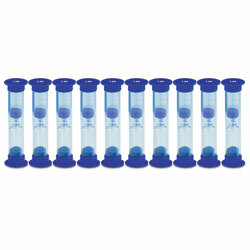 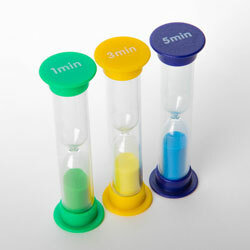 Robust colour coded sand timers giving accurate internal times for individual pupil use. 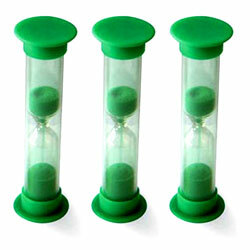 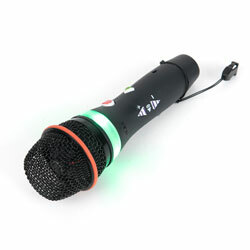 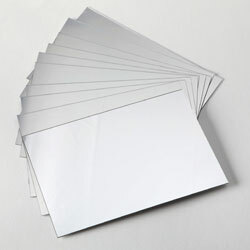 Perfect for use in games and timing experiments. 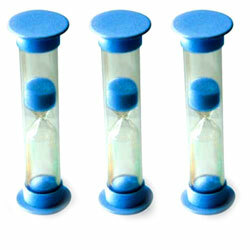 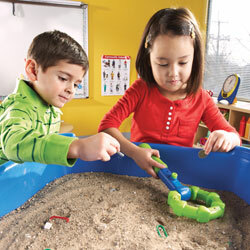 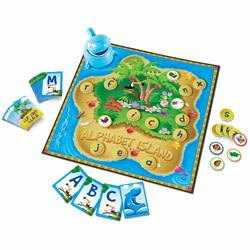 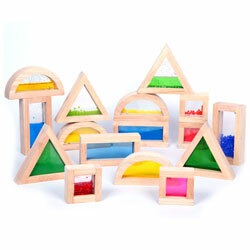 Each sand timer measures: 100 x 25mm.